Today we present to you our final podcast of 2012 in Episode 65 of Low-Carb Conversations with Jimmy Moore & Friends! Co-hosts Jimmy and Dietitian Cassie along with their two guest friends chime in with more opinions on the latest and greatest health headlines to give their unique low-carb perspective on them. We're taking the next two months off from the podcast but will come back refreshed and ready to roll again with lots of new low-carb and Paleo bloggers in the new year. We are a LISTENER-SUPPORTED podcast and appreciate all the fantastic donations that so many of you have provided us. 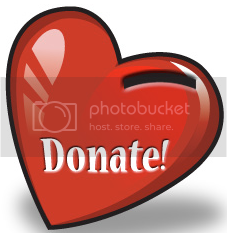 If you enjoy what you hear on "Low-Carb Conversations" and want to help us out, then you can make a donation to keep us on the air in 2013. We're loaded with an awesome hour-long conversation for you today as Jimmy and Dietitian Cassie welcome two new low-carb podcasters with opinions to spare. 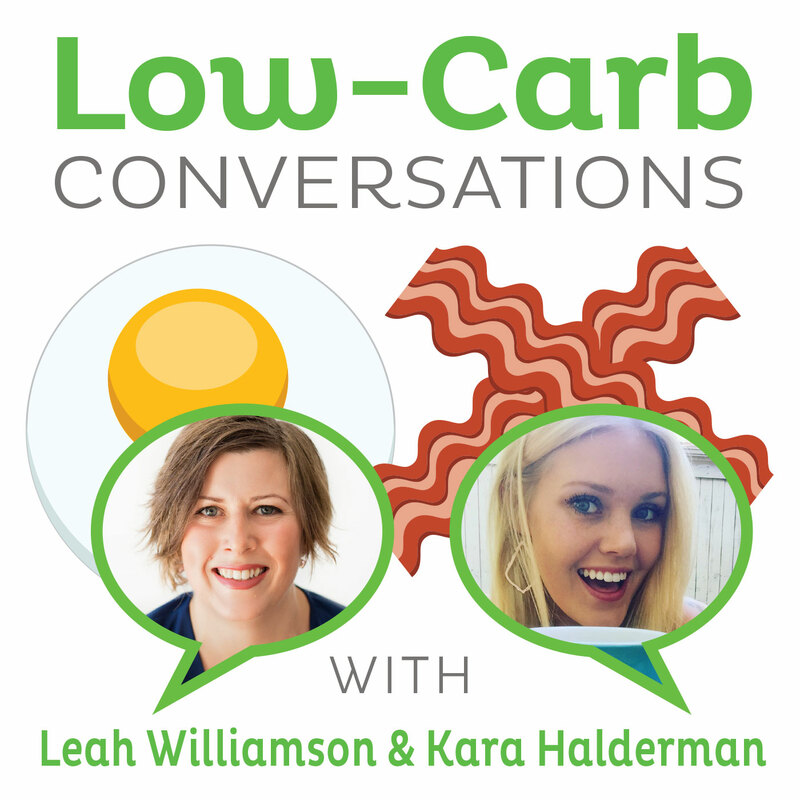 They are Kelly McCausey from the "Low Carb Mom" blog and Lynn Terry from the "Traveling Low Carb" blog who are the co-hosts of a brand new podcast called the "90 Day Low Carb Challenge." Listen in as we talk about some dubious "signs" you'll live to be 100 years old, vegan Dr. Joel Fuhrman's nonsensical nutritional advice for being healthy, whether beans are a good option for controlling diabetes, how new research shows moderate weight loss does very little to lower heart disease risk in people with diabetes, whether heavy statin drug use can actually lead to greater vascular calcification and whether obsessing over your exercise routine is doing more harm than good. Plus, don't miss the recipe time at the end of today's episode. It's our final episode of the year and we invite you to pull up a chair, grab a cup of coffee and let's talk!